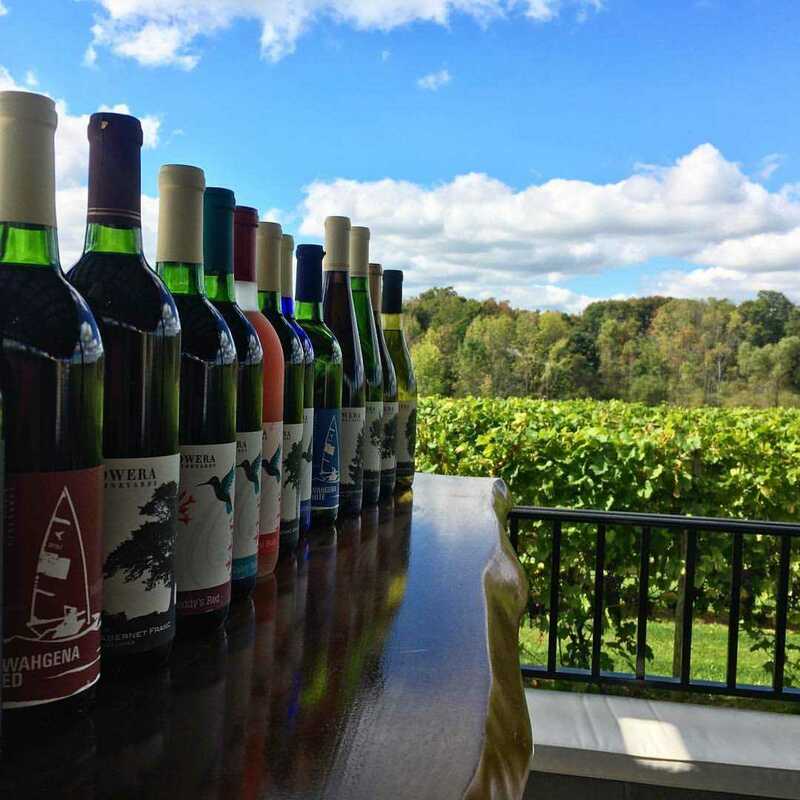 Owera Vineyards is a picturesque rural and groomed farm winery including vines, gardens, ponds and orchards. 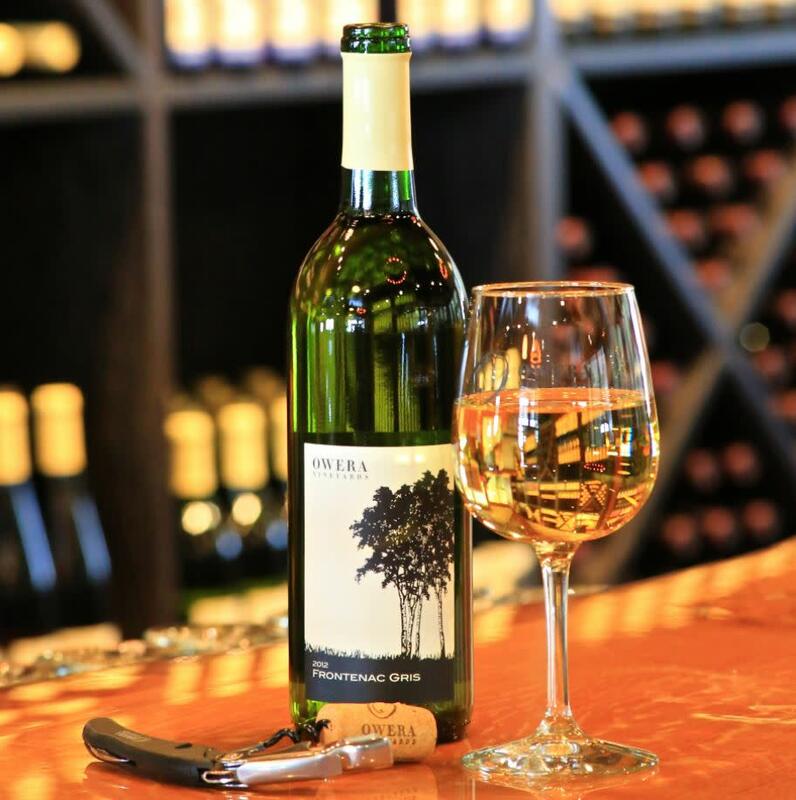 Enjoy our tasting room, which houses award-winning Rieslings and delicious blends that are complemented by our drier Chardonnay, Owahgena Red and a favorite, Betty's White. 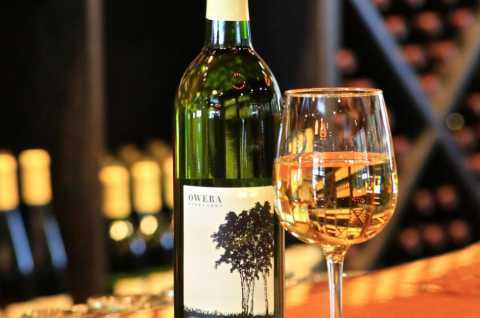 Complete your wine experience at Owera Vineyards and enjoy an array of brick oven pizza's, boards and small plates that are made to compliment our wines. Type of Food: Our cafe has brick oven pizza's, small plates, soups, salads, boards and desserts. 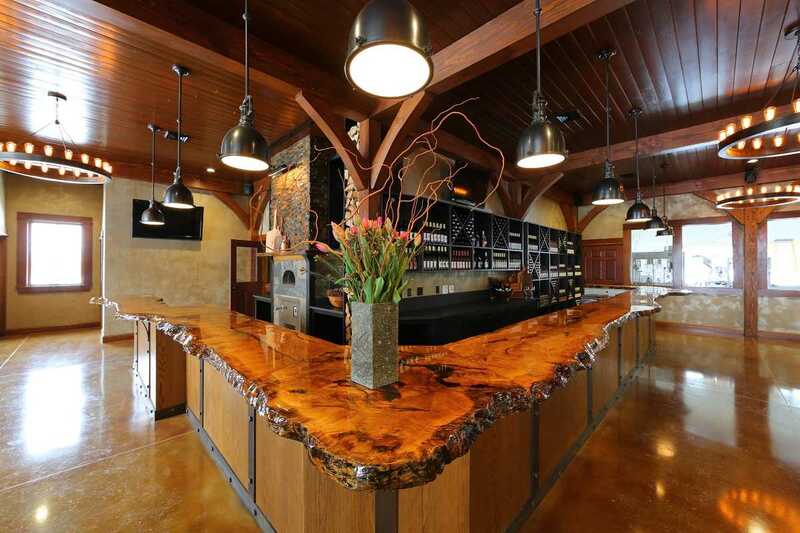 Description: Our cafe has brick oven pizza's, small plates, soups, salads, boards and desserts. Groups Welcome: Please call ahead as seating is limited. Desription: We have a preferred vendor list available for your convenience. Farm Fresh Ingredients Used: Frontenac Gris is made with estate grapes. Vegetable garden is planted according to the cafe menu.